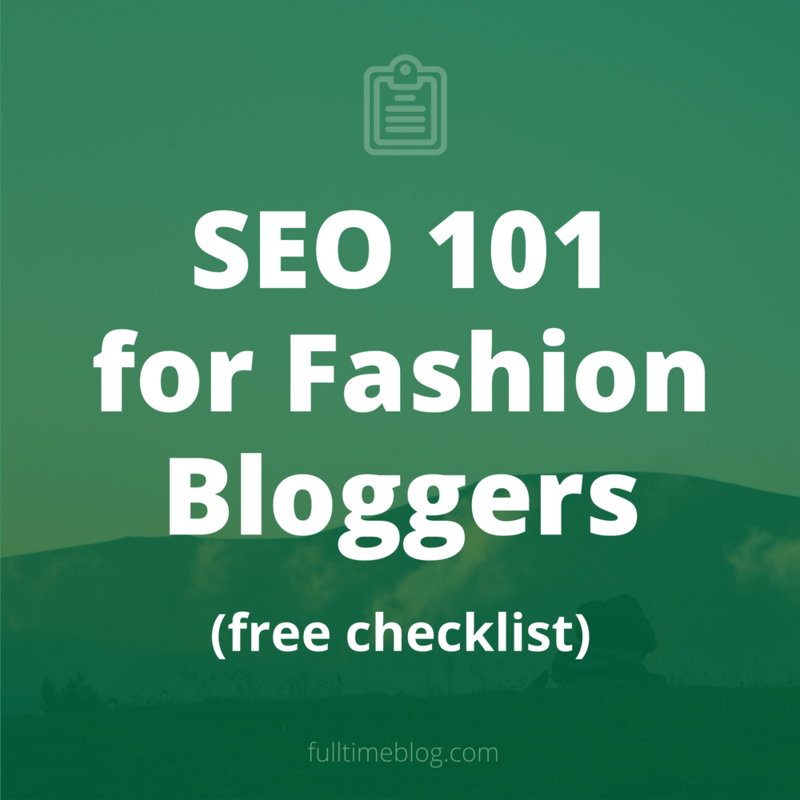 You’ve started a fashion blog, but what should you write about? 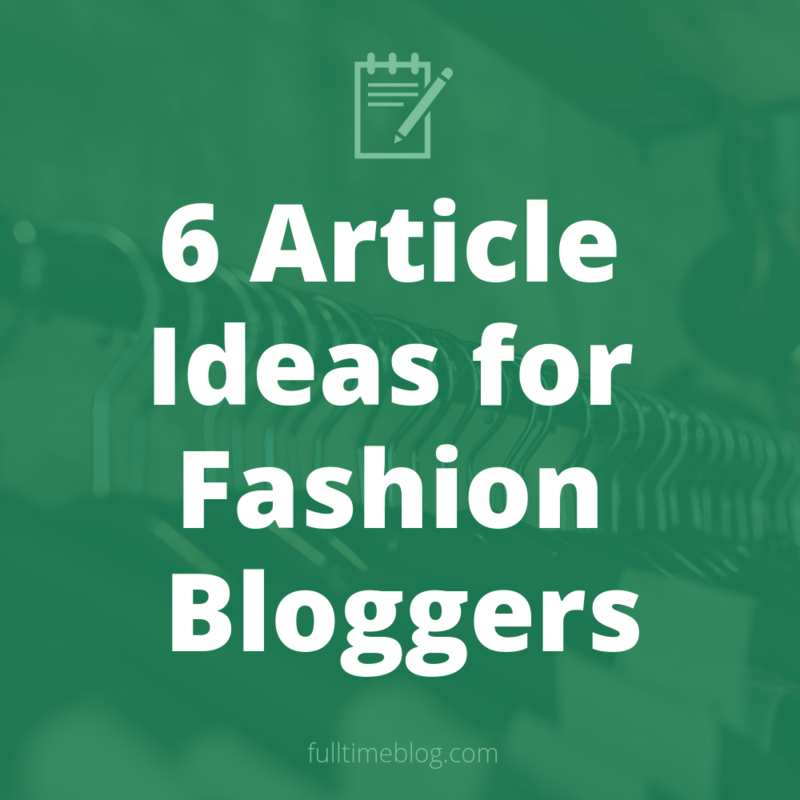 Here are six time tested article ideas for fashion bloggers (with examples). 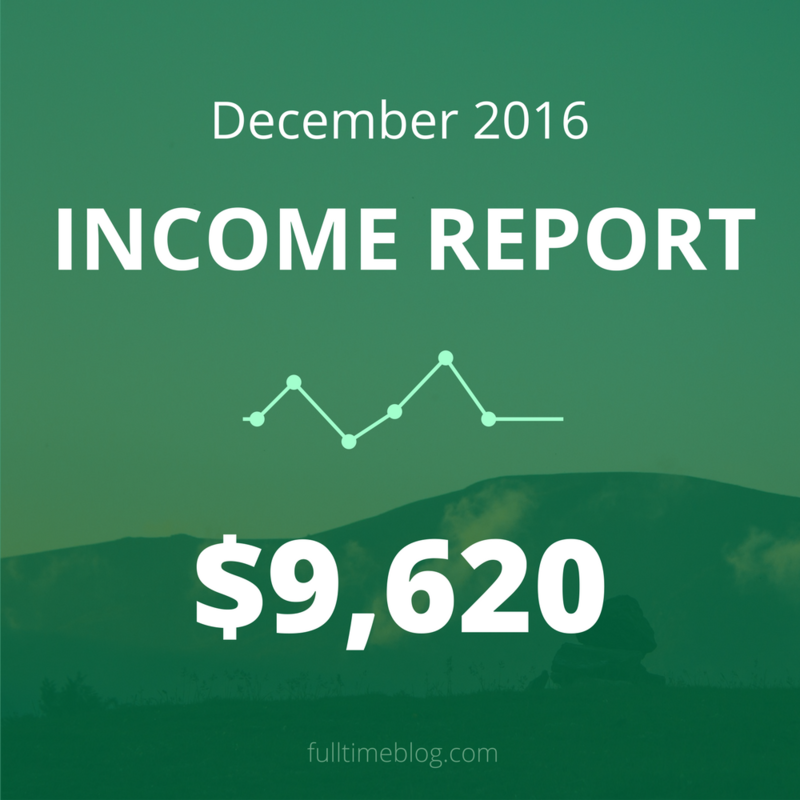 Here’s a breakdown of my blogging income, expenses and profit for January, the first month of 2017. This on-page SEO checklist is all you need to make sure your blog posts are 100% optimized for search. 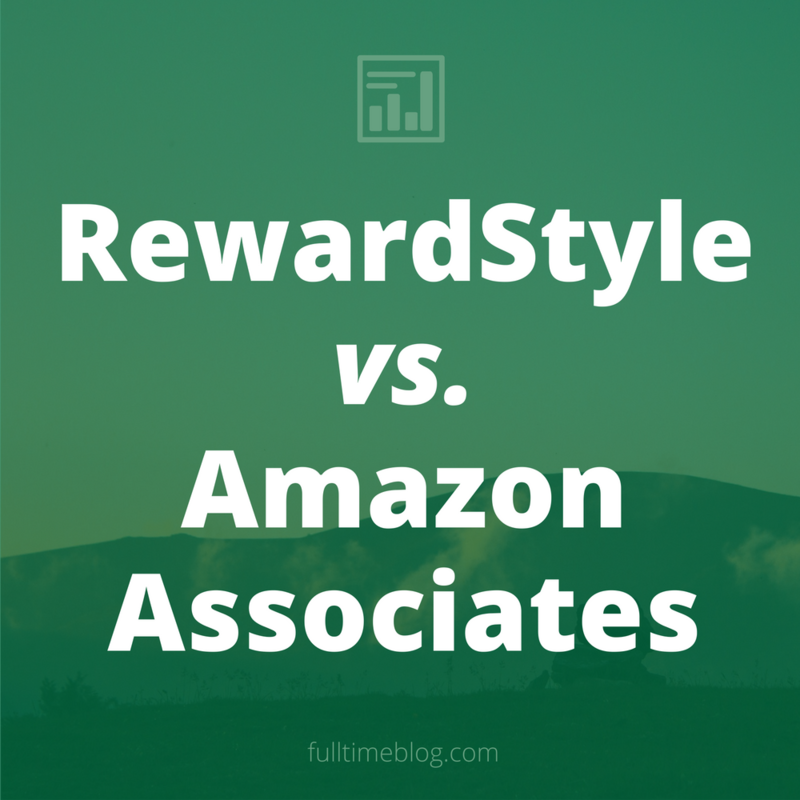 RewardStyle vs. Amazon Associates: Which Is Best for Fashion Bloggers? This is a detailed comparison of Amazon Associates vs. RewardStyle (or rStyle) based on my experience using both programs for the past few years. 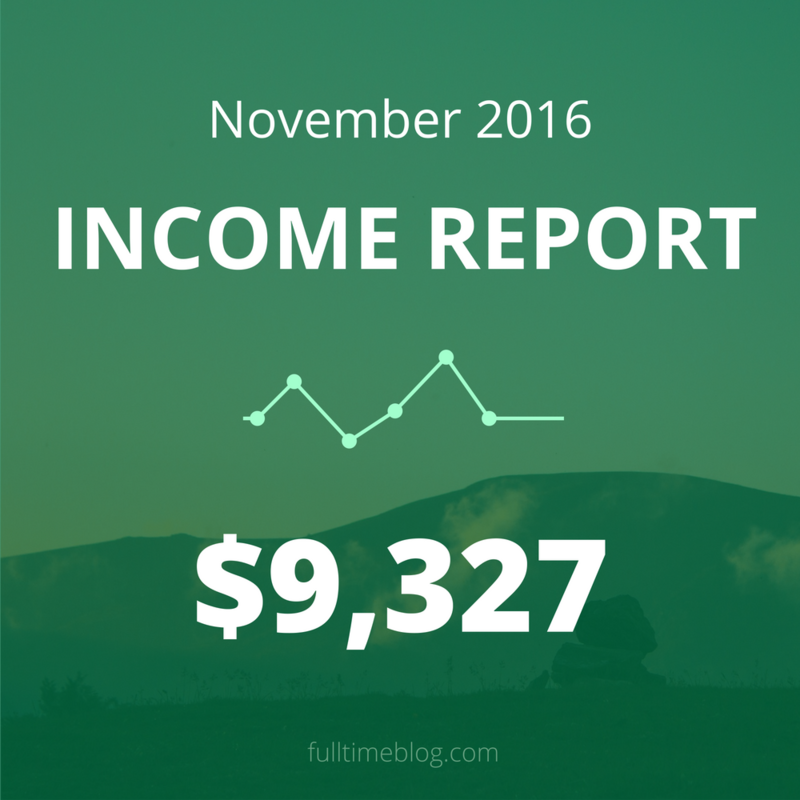 [Read more…] about RewardStyle vs. Amazon Associates: Which Is Best for Fashion Bloggers?